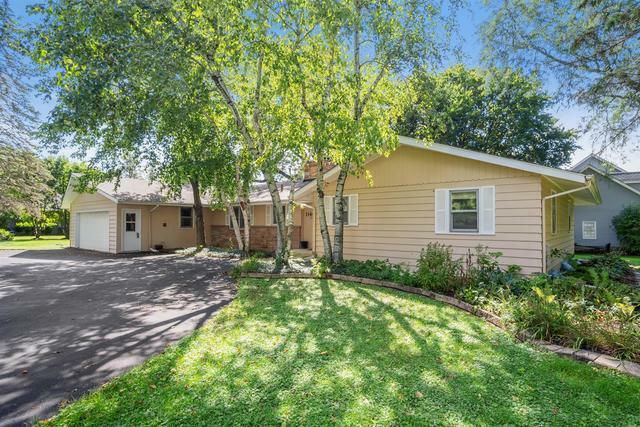 Gorgeous updated 4BR/2BA ranch home on over half acre. 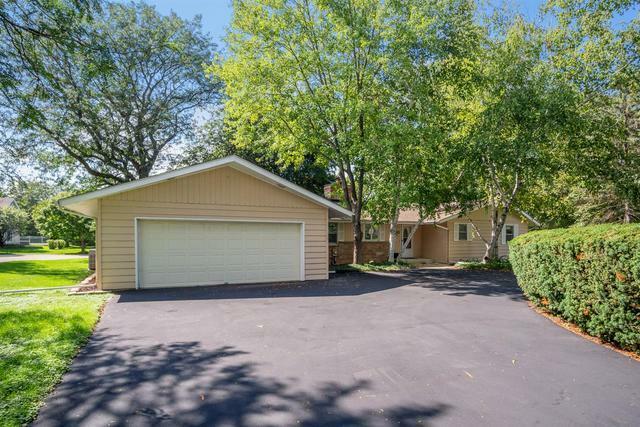 So close to downtown, shopping & Metra. Walk to Sunset Park Pool& grade school Inside boasts re-finished hdwd floors, updated kitchen w/ granite c-tops, under cab. lighting, & nice size eat-in area. Formal dining rm opens to huge great rm with stone fp, bay window & access to backyard patio. 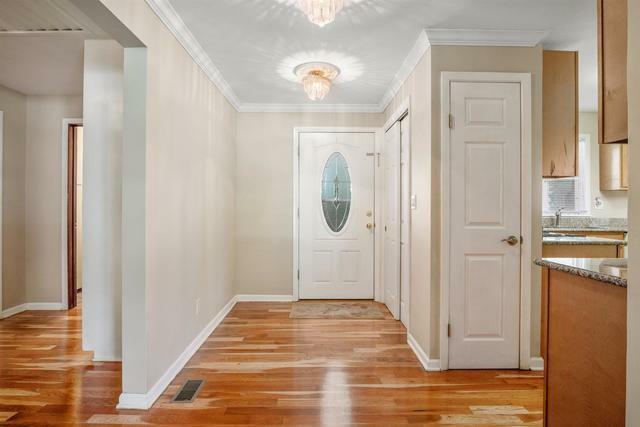 Beautiful master suite w/ slider to outside and huge walk-in closet. Nice master ba w/ tiled floor & shower, granite vanity top. Brs 2-3 are generous size too and include cedar closets. 2nd bath boasts a whirlpool tub with tile and glass block surround and solid surface vanity. Partially finished basement too! 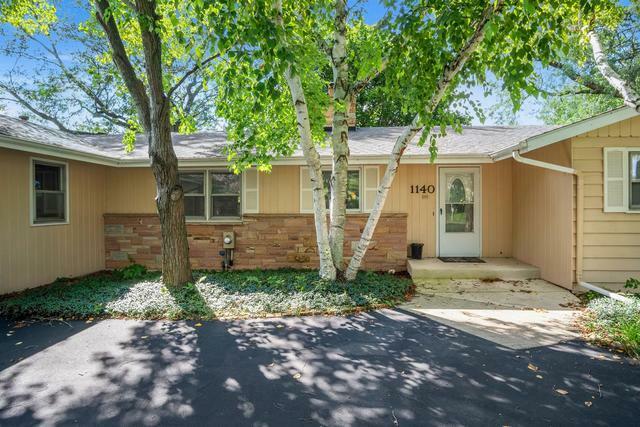 Exterior features a mature landscaped lot w/ brick paver patio and fenced area for pets & small children. Circular drive, oversized 2 car gar w/ ample storage space. New roof in 2017, home freshly painted. So much has been done! Move-in ready. Great Location! Truly a must see! !